Public space quality is the backbone of a sustainable city. Great streets, places where you intuitively want to stay longer, human scale interaction between buildings and streets, ownership by users, placemaking and good plinths (active ground floors) and a people-centred approach based on the user's experience - that is what The City at Eye Level is all about. The City at Eye Level is a worldwide program with many partners. 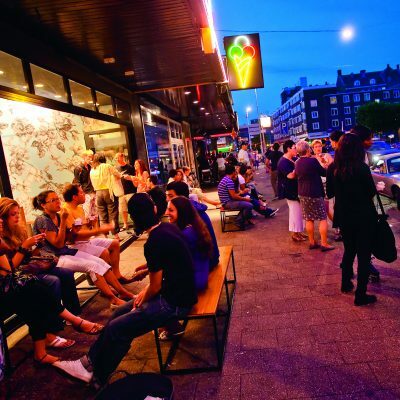 STIPO, team for urban development in Rotterdam, Amsterdam, Stockholm and Thessaloniki, is the initiator. The open source books have been developed with 200+ co-authors, and put together in partnership with many, including the UN Habitat, Project for Public Spaces, Future of Places Research Center, Faculty of Planning of the University of Porto Alegre, the Placemaking Leadership Council, the European Placemaking Network, Pakhuis de Zwijger Amsterdam, Bernard van Leer Foundation and many many others. street and places research using the Eye Level Game, the Place Game (workshops to co-create with the local network) and public space user analyses. 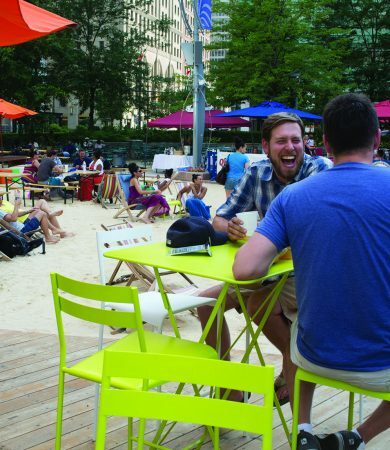 We turn streets, plazas and areas into places where people feel at home and want to stay (placemaking). We let buildings contribute to the quality of public space with their ground floors (plinths). With the communities, we set up strategies for cities, areas, streets and plazas. Our method combines use, design and organisation (software, hardware and orgware). We work on the level of the building, the street and the context. We are aimed at improving the city at eye level and at creating a public space with human scale, interaction and human experience. Long lasting quality.Flexibility and the ability to ‘breathe’ according to each decade’s desires and needs. If a place has a distinguishing identity, people will care for it more, and end up keeping investing into it through the ages. Function variety.The bigger the mix, the more flexible and vibrant the area. A city should be layered; mono-functional areas are inflexible and vulnerable. The ‘intricate minglings’ as Jane Jacobs said. When citizens, the users, feel (mental) ownership over their own area, and they are allowed and able to develop this ownership, they will invest into their areas. Public quality.Last but not least, public space must be the backbone, keeping variety and flexibility together and providing space for human interaction. In our view, public space is not about the horizontal level, but about everything you experience on the street as a pedestrian: the city at eye level. So, creating great streets and places for people is a crucial key to sustainable and resilient cities and communities. 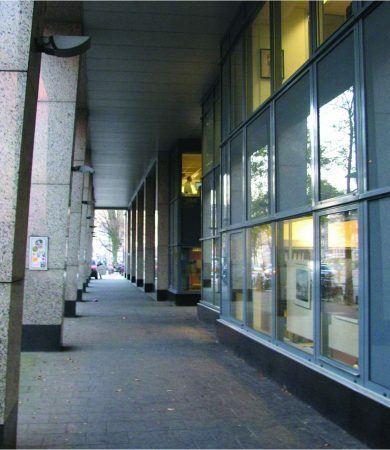 The development of Rotterdam’s plinth strategy led us to a mild form of professional deformation. Suddenly we saw bad plinths everywhere, and complex and simple ways to improve them. At the same time, by looking around, we discovered many inspiring examples of good plinths from around the world. We also noticed not a lot was written on the subject, except for a key article Close Encounters with New Buildings by Jan Gehl et al. written in 1984, later rewritten to one of the chapters in the second edition. This was reason for us to compile a book, as an inspiration for all those people working on good plinths and for those who would like to. This is how the first edition of The City at Eye Level came about. We launched the book in 2013 with 40 contributors. We are extremely grateful for the professionals from around the world who selflessly contributed to the book, by writing an article, partaking in an interview, or developing content. Designer and architect Paola Faora helped us with the beautiful design of this book. Meredith Glaser, Mattijs van ‘t Hoff, Jan van Teeffelen, Jeroen Laven and Hans Karssenberg interviewed, edited, wrote and developed the first book. The production and promotion of the book was possible due to the help of AIR, the EDBR, the City of Rotterdam, the Delta Metropolis Association, the EFL Stichting, and Locatus. 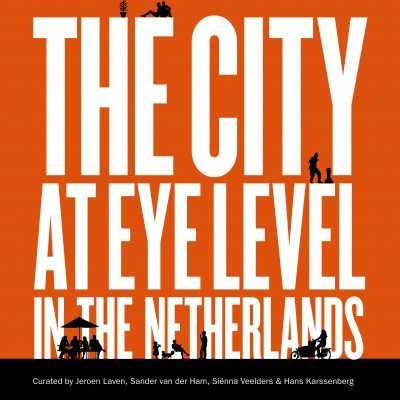 Since the launch of the first book, the City at Eye Level grew into an international program. The first book focussed on good plinths in Europe and North-America. The second book brings together 90+ contributors, offers best practices from ALL continents and has a broader view of placemaking and the entire street level experience. The book describes topics that were previously missing, such as the urban soundscape and wayfinding. Again, we draw integral conclusions for action throughout all chapters at the end of the book. In this book, we go more deeply into how to turn the insights into concrete action in practice. 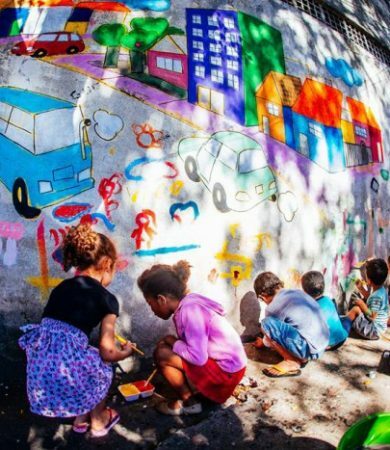 We are very proud to see new partners join: UN Habitat, Future of Places, Project for Public Spaces (PPS.org), Gehl Architects, FAU PUCRS University of Porto Alegre in Brazil and Copenhagenize. Our network partners in Brazil, FAUPUCRS University in Porto Alegre, have translated the new edition into Portuguese. With them we have launched the Brazil version in Porto Alegre and Sao Paulo in October 2015, even before the new English version was launched. More than 700 professionals from cities throughout Brazil attended – a wonderful event. From other countries new initiatives have started to translate the book. From our open source principle we gladly collaborate. The second City at Eye Level book was used by UN Habitat (in a coalition with Project for Public Spaces, Future of Places that we were also a part of) to lobby for a different World Urban Agenda. This agreement had been adopted 20 and 40 years before as well, then heavily influenced by Le Corbusier’s modernist ideas from the Charter of Athens. Since the World Bank uses this document as a fundament for providing fast growing cities bank loans, the World Urban Agenda has been very influential. This lead to a car-based, quantity driven, top-down model, separating functions according to the modernists’ ideals. 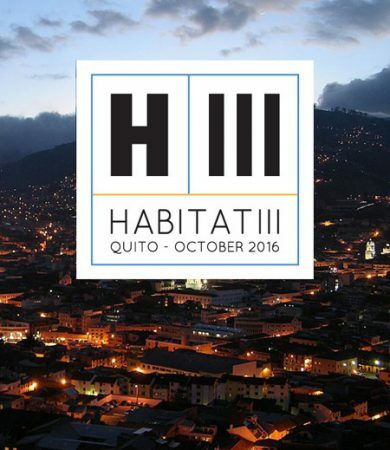 For the 2016 World Urban Agenda, it was time for a paradigm change. In line with the book, and the documents we helped to co-write during the Future of Places conferences, the Agenda focuses very much on quality of public space, human scale and a participatory approach to urban development; a paradigm change. After the 2016 Placemaking Week in Vancouver, we brought the 2017 edition to Amsterdam. We co-organized with Project for Public Spaces, Pakhuis de Zwijger, the City of Amsterdam, STIPO/The City at Eye Level and Placemaking Plus. The conference brought together more than 400 participants from 46 countries. As part of the 2017 Placemaking Week in Amsterdam, we developed a new book both in English and in Dutch, gathering the best examples of improving public space throughout The Netherlands. 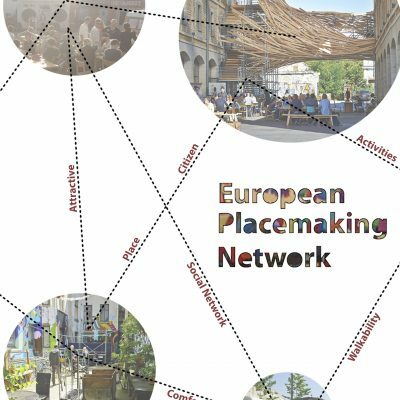 During the 2017 Placemaking Week, the idea was born for a European Placemaking Network. 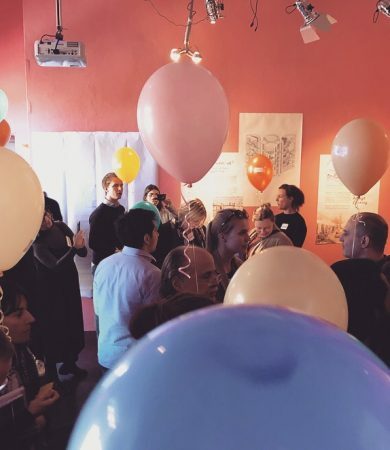 In 2018, we held the Cities for All Conference in Stockholm, with 170 participants from 20 European countries, to launch the network. 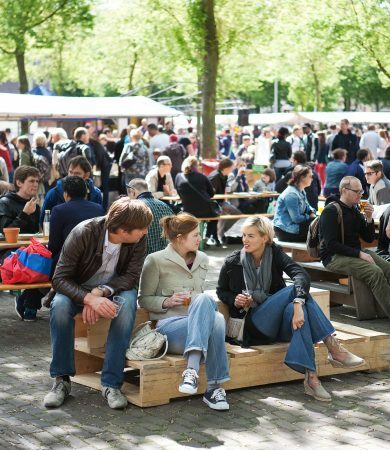 develop a European Placemaking Toolbox. 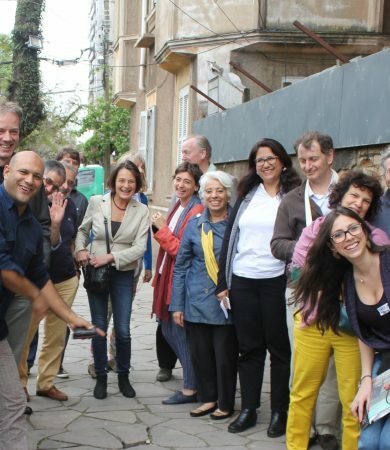 The European Placemaking Network is a not for profit bringing together placemakers from all over Europe. 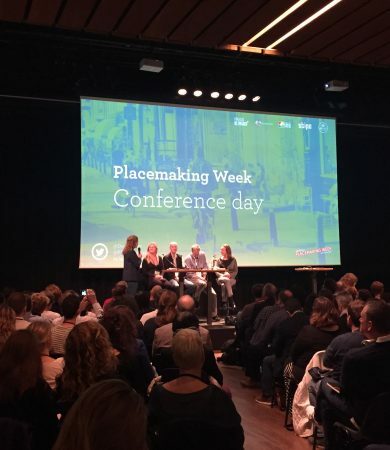 The European Placemaking Network was started in the 2017 Amsterdam Placemaking Week and officially launched during the 2018 Stockholm Cities for All conference. In Stockholm, 170 placemakers from 20 European countries joined the conference to launch the network. 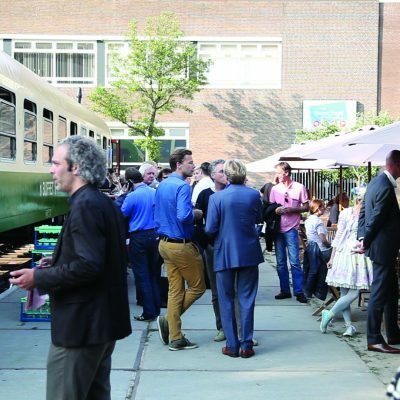 This network started with parties connected to the close to 40 Dutch best practices we shared in the book The City at Eye Level in the Netherlands. The network is open for new Dutch partners working on the City at Eye Level. In 2017, during Placemaking Week Amsterdam, we launched the Dutch City at Eye Level Network. 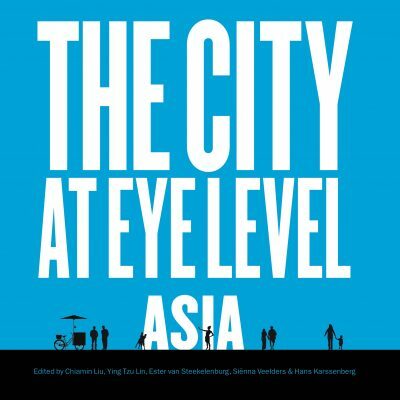 Responding to the increasing demand from urban practitioners across Asia for best practice case studies and examples, the “City at Eye Level” goes Asia. The project is a collaboration with Think City in Kuala Lumpur, Urban Discovery in Hong Kong and Eyes on Place in Taipei. The City at Eye Level Asia hopes bringing the Eastern and Western urban world together and building bridges.